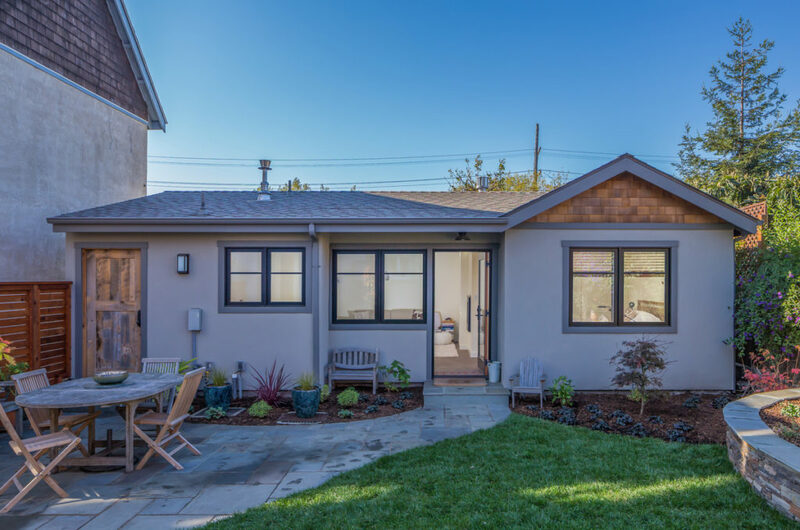 With custom Accessory Dwelling Unit (ADU) designs costing upwards of $30,000 and taking months to develop, HEART, a nonprofit organization, sees an opportunity to increase the number of environmentally friendly ADUs built by providing homeowners with free designs! • Are you interested in having a storage loft or more closet space on the ground level? • Do you need one or two bedrooms? • What appliances are a must in your kitchen? • Comments made about floor plans and internal amenities-green or otherwise-could improve the living space for occupants. Perhaps you’ve seen a great space-saving feature that should be included in the designs. 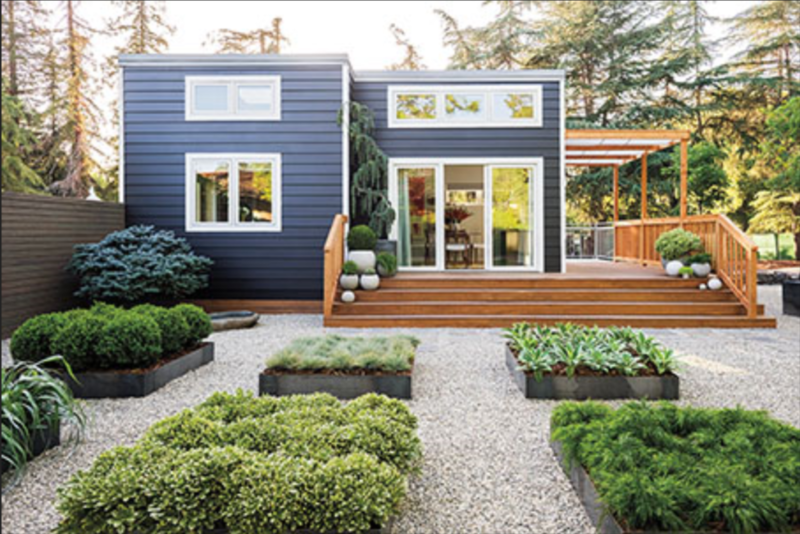 Please let us know by attending one of our Open Houses and learning more about ADUs! Attend a Free ADU Open House! You can also participate online by taking a survey about what you would like to see in your future green ADU or by posting your suggestions on our Idea Wall. Visit heartofsmcadu.org today!